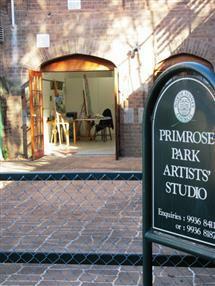 Limited edition works are available from the Sydney studio, Fitzroy's Print Gallery in Melbourne est. 1975. and Platform72, Sydney. Condamine St & Lovett St, Manly Vale, 2093, N.S.W. Australia - Phone 0421332496 - please call for an appointment. Matora Lane, Off Young Street, Cremorne, NSW, 2090, Australia - Phone 0421332496 - please call for an appointment. Open studio held once a month. Next open studio Sunday 26th August 12 - 4pm.